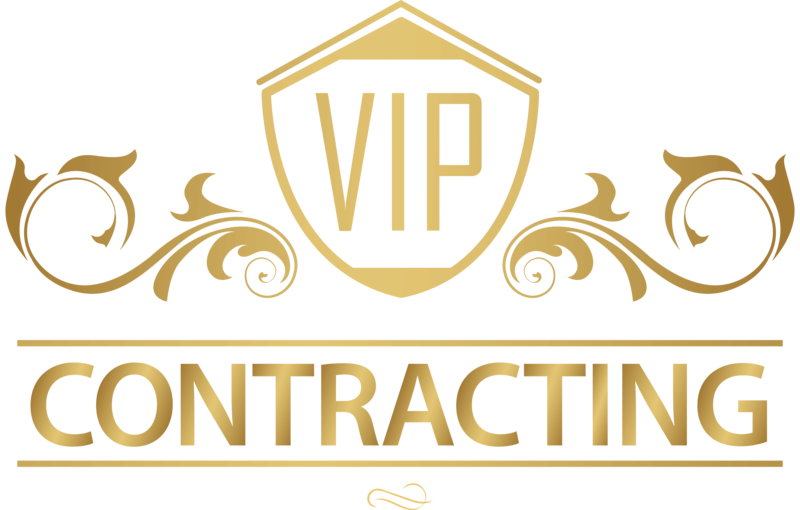 VIP Paving has completed many residential and commercial projects both large and small, with a focus on the quality of workmanship, service, and dedication. 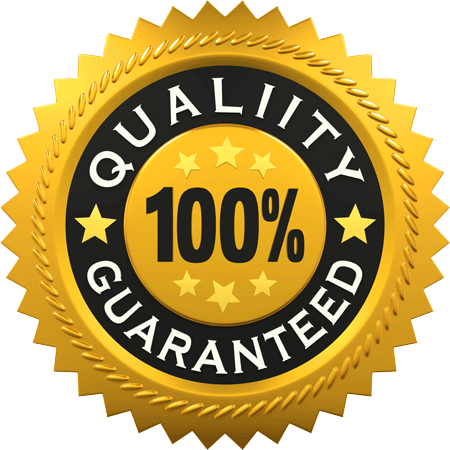 While offering competitive pricing, our projects are completed to the customer’s 100% satisfaction by some of the top skilled tradesmen in the area. Need Pricing? Get a FREE Estimate! 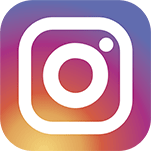 With experienced team, VIP Paving has been completing Paving, Interlock, Concrete and Driveway Sealing jobs in North York, Etobicoke, Scarborough, Thornhill, Vaughan, Richmond Hill, Markham, Aurora, Newmarket, and the rest of the Greater Toronto Area. 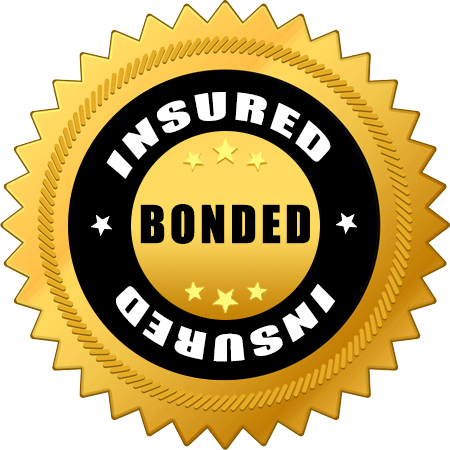 Our service, team and equipment are fully insured for any given project. 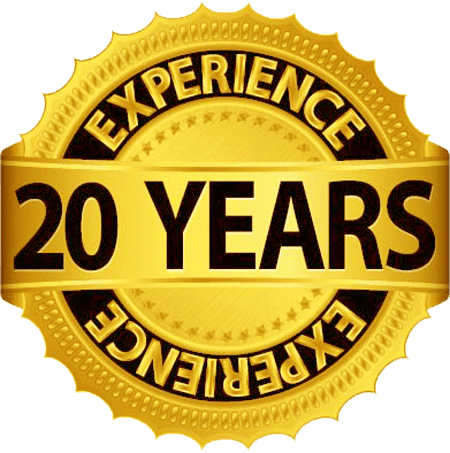 We offer 20 years of experience in the industry providing various and unique solutions. Superb quality and dedication is our guarantee to assure ultimate customer satisfaction. Currently rated as an Elite service within the Greater Toronto Area. When it comes to Paving, there is no paving company more knowledgeable and reliable than VIP Paving. We provide paving solutions various needs. VIP Paving will ensure the best job you’ve ever seen for your driveway, forecourt, patio, walkway, or garden path. VIP Paving knows know how important each step of the sealing process is. 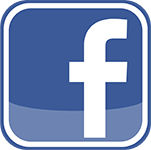 VIP Paving has the experience to provide you with the highest quality of service when it comes to concrete. 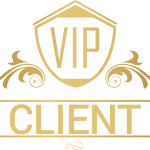 All Our Clients Are VIP! We were very happy with VIP Paving. Nathan's team did the job quickly at a reasonable price. He responded quickly to queries and comments. Very professional. The guys at VIP Paving came to fix some of the pot holes on our driveway. They also sealed cracks which started to show up. I do appreciate the hard work and thus I recommend VIP paving to others. Great work and service. Driveway looks beautiful. All work was done the same day. Would definitely recommend! We hired VIP paving to redo our driveway. The job was completed to our satisfaction in a timely manner. I am really happy with the way they were able to grade the driveway to match our uneven landscaping surrounding the driveway. It certainly looks good. Nathan's team were very professional and did the driveway job quickly at a reasonable price. The job was completed to our satisfaction in a timely manner. No mess was left behind. Would definitely recommend!